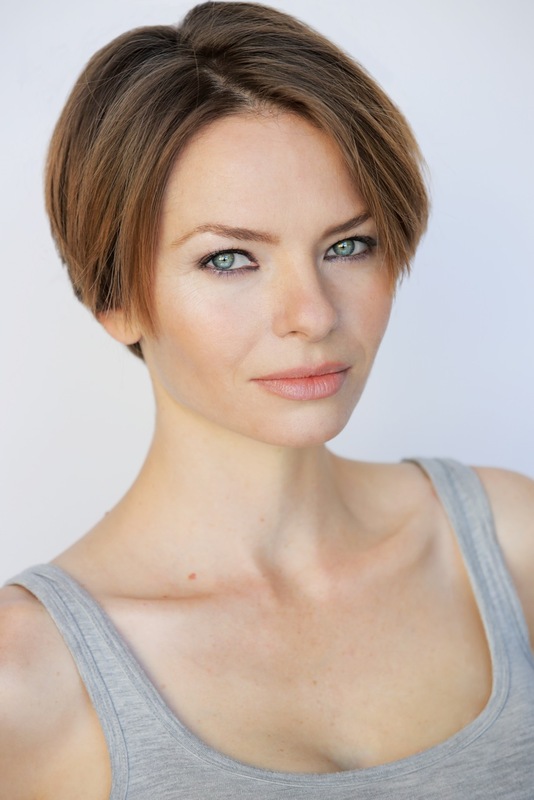 Katherine Boecher, (also known as “Pippi”), made her feature film debut in Shonda Rhimes’ CROSSROADS (2002), and has been drawing accolades for her work in television and film ever since, cementing her reputation as a multi-talented, up-and-coming young actress. She starred opposite Jackie Chan in the Lionsgate comedy THE SPY NEXT DOOR, (which grossed over $50 million worldwide). Katherine’s other major title film credits include director Michael Bay’s power-packed, action film BAD BOYS 2, as well as a memorable role opposite Winona Ryder, Wes Bentley and Ray Romano in the independent film THE LAST WORD (Official Sundance Film Festival Selection). On television, the versatile actress is best known for her recurring guest star role on the CW’s SUPERNATURAL (as the demon Lilith), and she has toured the globe speaking to fans of the popular series. Katherine has also guest starred on Emmy winning shows like MAD MEN and THE CLOSER, as well as CSI:NY and PERCEPTION (TNT). Born in Beaumont, Texas, and raised in Kansas, Katherine began her career as a model at age 14, taking on the nickname Pippi and signing with the exclusive FORD modeling agency in New York, and at only 5’6″, becoming the shortest model to sign with the top agency. Katherine has traveled around the world extensively as an international model, walking the runways and living abroad in Milan, Paris, London and Tokyo. She has appeared in Italian Vogue, Harpers Bazaar,and Elle, among many other publications.Wanting to explore more of her creative talents, Katherine first moved to Los Angeles in 2002, quickly booking her a television commercial and shortly thereafter a series regular role on the television pilot, TRASH, for Warner Brothers. 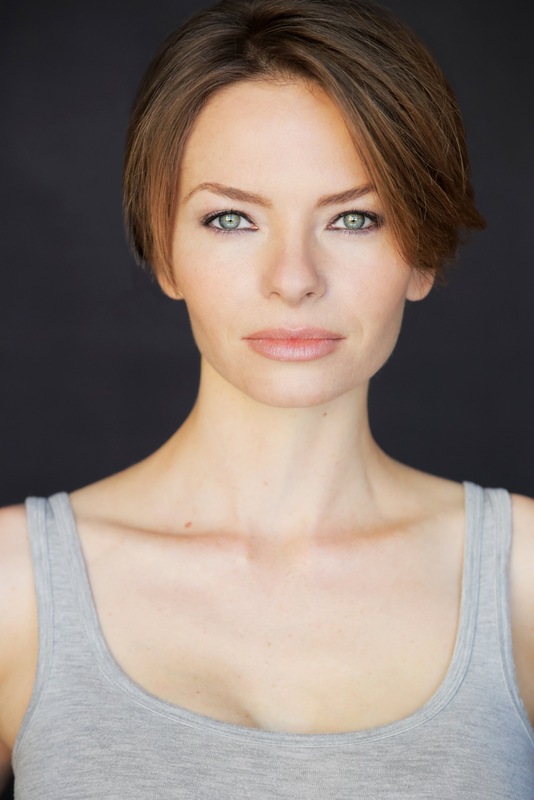 In 2013, Katherine co-founded Sterling Lights Productions with her husband, actor/producer Lukas Behnken. In addition to creating and producing content that reaches and uplifts a global audience through Sterling Light Productions, she works with adults in the creative industry to achieve greater life balance by equipping them to safely transition in and out of the roles they play on screen and the roles they play at home, enabling them to achieve emotional stability, ensuring long term success in their careers. Katherine and Lukas live in Pasadena with a lively bunch of animals and the light of their lives, a beautiful young son and daughter that Katherine gave birth to naturally at their home. Katherine spends her extra time working as an activist for recovery, ending domestic violence, and promoting natural birth and attachment parenting.